Hydraulic Source Inc. is a full service warehouse and sales/marketing office dedicated to the promotion of foreign manufacturers in Canada. From importing of industrial product through sales to the distribution network, we provide the most complete service, resulting in increased sales for the manufacturers we represent. Our products are sold in many different markets including; automotive, food & beverage, tool & die, chemical processing, mining, pulp & paper, transportation, and general manufacturing. 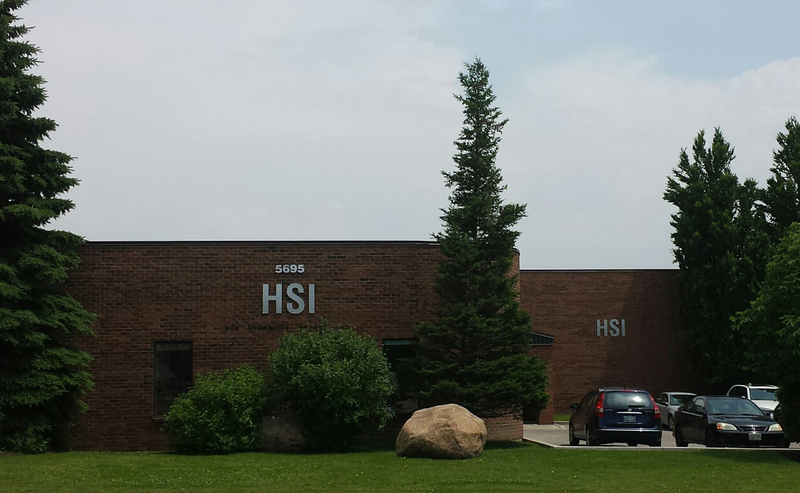 For the past 20 years The Hydraulic Source Inc. has provided the Canadian market with quality industrial products. Our philosophy is to outperform our competitors in all facets of the business, deliver the highest level of service possible in an effort to make our distributors successful and help them provide end users cost effective and innovative solutions. One of the many strengths of The Hydraulic Source Inc. is the ability to supply product to distributors in an efficient and timely manner. Our new 25,000 square foot facility and dedicated team of support staff help us to achieve this. We are continuing to look for new manufacturers that have a synergistic fit with our current product mix and will help provide our distributors with new opportunities in their respective markets. 5695 Whittle Road, Mississauga, ON.